 It is not yet clear, when a mild lung limitation can be defined as an illness, because a diagnosis must contain symptoms. That’s why it is extremely important, that phase 2 of the long-term examinations can be started in 2017 in order to monitor manifestations of symptoms within the group of mild functional limitations and in order to increase the detection of new cases within the group of previously normal probands without symptoms. Phase 2 will especially help to define risk profiles from individual factors, which lead to an especially poor prognosis. All participants will be examined one more time, in order to find out how their state of health has changed. This new data allows an even better differentiation between long-term effects of risk factors on the development of diseases compared to the development of healthy probands. Prof. Otto C. Burghuber: „We are sure, that personalized risk characteristics of disease groups will lead to a future progression towards healthy lungs, this means that the incidence (frequency of new cases) of chronic diseases like asthma and COPD, which hinder many children in their health relevant and professional development, can be reduced.” In adult life this will lead to an improved quality of life and longer professional activity through the early recognition of risk profiles and treatments, even when the disease cannot be cured.